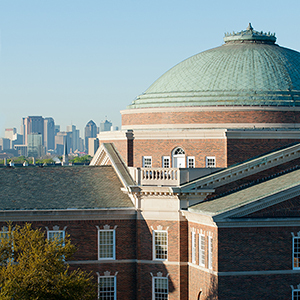 SpringFest is an introduction to SMU and the college admission process designed exclusively for high school freshmen, sophomores, juniors, and their families. This one-day event starts at 8:30 a.m. with a light breakfast and concludes around 3:30 p.m. after a campus tour. Lunch in the dining hall is included in the program, and students may bring up to four family members. We encourage you to sign up for one of our daily visits or weekend visits this spring, where you will have the opportunity to attend an admission information session, take a campus tour led by current students, tour the Residential Commons and, during the week, eat lunch in one of our campus dining halls and attend an information session in the academic school of your choice. With advance notice, we can also design a custom day by giving you the opportunity to sit in on a class in your area of interest. Please do not make travel arrangements until you have registered for SpringFest and received a confirmation email. This program often reaches capacity, and we will close the registration once it is full.